Home / News & Events / News & Events / Noel Williams receives top award! 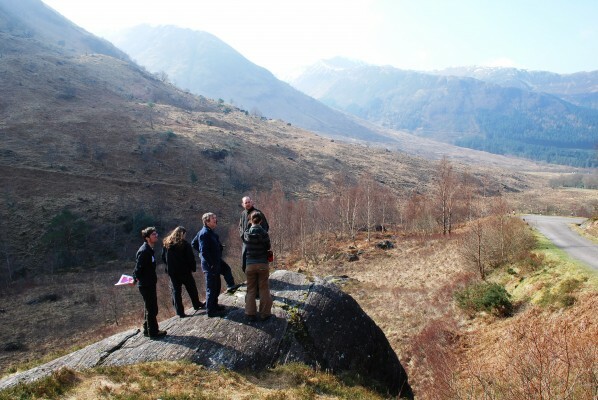 Congratulations to one of Lochaber Geopark’s founders, Noel Williams, recipient of the Scottish Award for Excellence in Mountain Culture. He has done a huge amount of work with the Geopark since the beginning and is the tutor of the Local Geology Course in March and one of our Geotour guides. 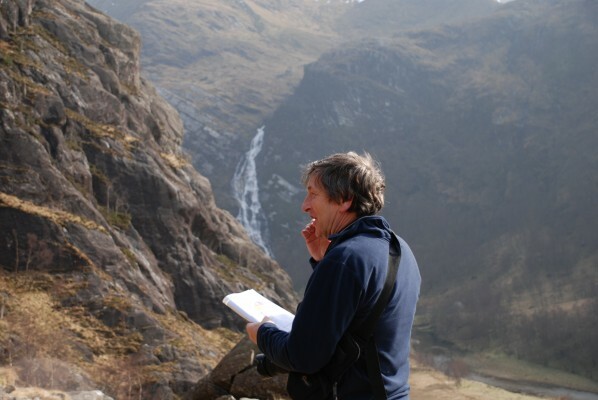 Noel has written a lot of geological and climbing publications and is always passionate about teaching others about those subjects. A modest and talented man.